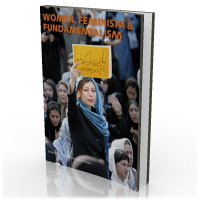 The issues surrounding women, feminism and fundamentalism are currently being debated throughout the world at every level and by every segment of humanity. In this volume a broad spectrum of views and perspectives are presented. What the authors have in common, however, is that they all distance themselves from what is known today as 'secular fundamentalism', an approach that claims that only secular Reason brings truth and progress, such as equal rights for women. In contrast with strongly secularist feminists like Susan Moller Okin and Ayaan Hirsi Ali, the authors in this volume argue that a struggle for women's rights is possible within non-secular contexts. On a more concrete level, a diversity of strategies and discourses of women and women's organisations on how to relate to religious fundamentalism is discussed such as the recently emerging movement of 'Islamic feminism' that strives for 'gender justice' within Islamic contexts, and the struggle of women in Latin America who plead for women's rights while at the same time retaining their Catholic faith and beliefs. As one of the authors concludes, feminists have to be pragmatic about the choice of their strategies, overtly and covertly, anonymous and public, gradual and confronting, and incidental and continuously. 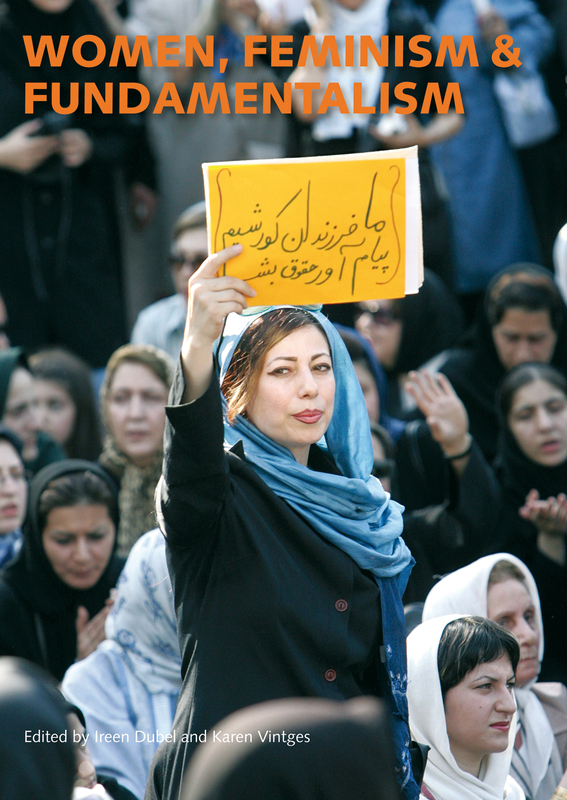 The fight against fundamentalism can also mean simply to continue living your own life as a woman.